Packing can feel like a chore, no matter where you’re headed. 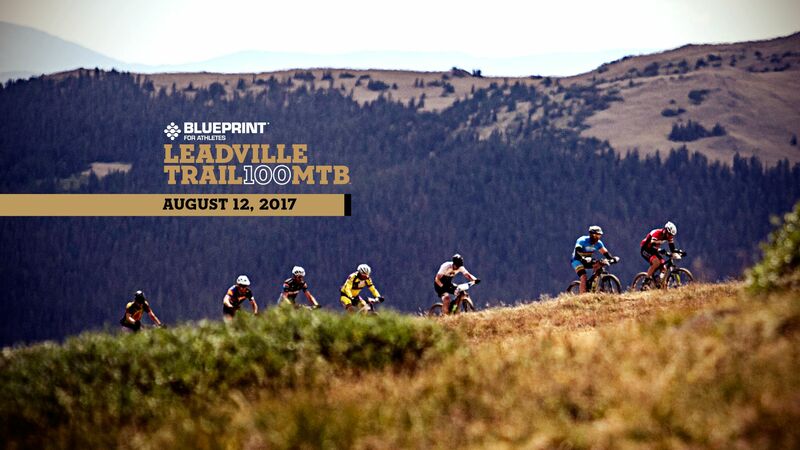 When you’re packing for an epic adventure like the Century Link Leadville Trail 100 MTB, you have all sorts of additional considerations, whether you race with a crew or self-supported. To help you get it all dialed, we’ve polled some past finishers to share their tips and absolute must-haves for the race. You can prepare drop bags for each aid station, with the exception of Carter Summit (outbound and return). Create a basic kit for every drop bag, and then add additional items like lights and warm clothes to cover known course conditions and worst-case scenarios. Pack your necessities in thick clear plastic bags (XL Ziploc bags are one option) and use white tape and a black Sharpie to label each with your name, race number, aid station, and “RETURN” for the outbound aid stations. (In anticipation of your future brain fog, and to help the volunteers and your crew, write in BIG letters.) Remember to pack liquids in leak-proof, non-breakable containers. We’ll give the last word to Kate Ginsbach, who has spent most of her adult life training for Leadville. Since 2012, she’s experienced more than her share of bad luck and misadventure, including a concussion on her final pre-ride, a broken frame three days before the race, and a disaster involving an arm warmer and rear derailleur during the race. In Amy Beisel’s wallet at all times? A key chain that reads “I believe.” The 2018 Marathon National Champion rides for @orangesealoffroadteam, and you can follow her adventures @amybeisel. When nurse anesthetist Molly Breslin isn’t racing Leadville, she serves as a Leadville medical volunteer. That means she’s treated every race-ending mistake an athlete can make, and experienced a few herself. This year, Molly also represented the United States at the 2018 ITU Winter Triathlon World Championships in Romania. Army Veteran Juan Hernandez began cycling for rehabilitation after losing his leg in Afghanistan. He went on to complete Leadville four times, with two sub-nine hour finishes. Juan is studying to become an Occupational Therapist and hopes to work with kids with disabilities. The first item on Rebecca Rusch’s packing list for Leadville is “oxygen or an extra lung.” When she’s not busy winning Leadville (or seven world championships), Rebecca has raised more than $100,000 for cycling-related charities, written a best-selling memoir, and excels at whatever sport she touches. Her latest project is a full-length feature film, “Blood Road,” (released by Red Bull Media House) which follows her very personal journey along the 1,800 kilometer Ho Chi Minh trail. IMBA Executive Director and Mountain Bike Hall of Fame member Dave Wiens has been involved in trail advocacy since the beginning of his career. He was the founder and executive director of Gunnison Trails, race director for the Gunnison Growler, and created and leads the Mountain Sports program at Western State Colorado University. He’s also known for winning Leadville six times in a row and setting a course record of 6:45:45.